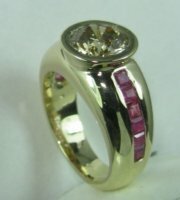 Modern design for marquiz center diamond , price without the center stone. 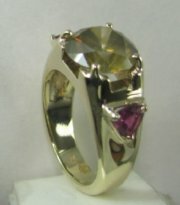 Designers high fashion modern design with precious color stones. 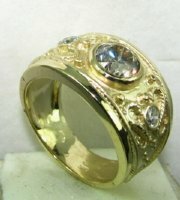 Cluster vintage diamond ring, price without center diamond. 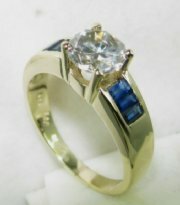 Ring price only without central stone! 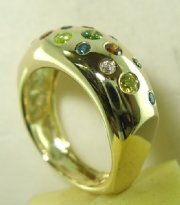 Large ring with central color stone and diamonds. 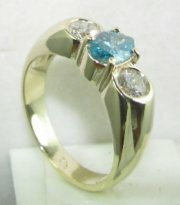 Three stone ring with two diamonds and center stone blue topaz. 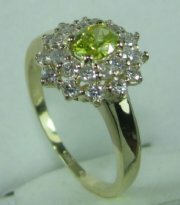 Ring price only with small color stones and without the center stone. 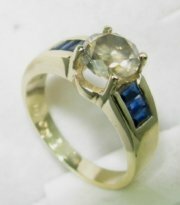 Classic baggett design with sapphires and diamond, price without the center diamond. 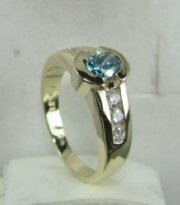 Desiners ring with baggette sapphires and diamond, price without center stone. 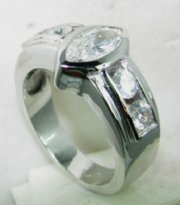 Price does not including center diamond. 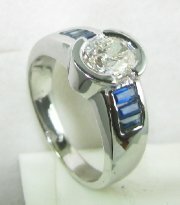 Designers ring with diamonds and sapphire center stone. 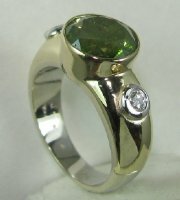 Semi precious center stone . 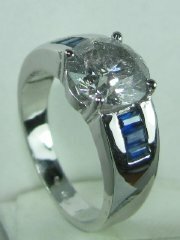 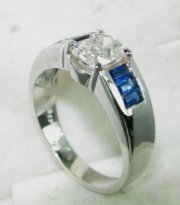 Designers diamond and sapphire ring, price without center stone. 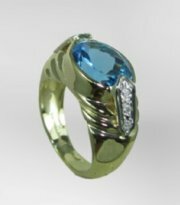 Classic diamond and baggette sapphire ring, price without center stone. 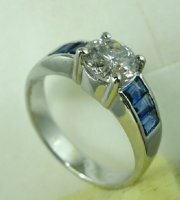 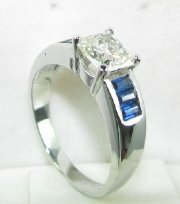 Designers baggette sapphire and central diamond ring, price without the center stone. 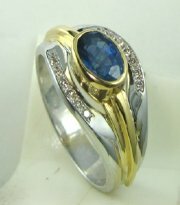 Designers diamond and baggette sapphires set in channel , price without the center stone. 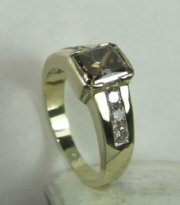 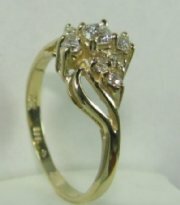 Vintage design gold and diamond ring, price without the center stone.